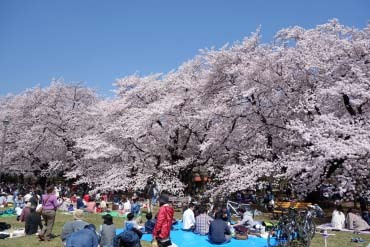 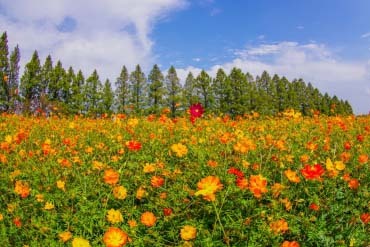 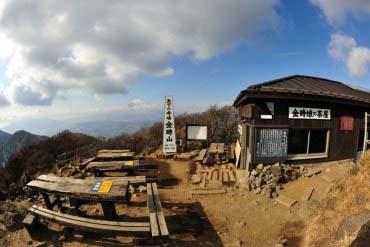 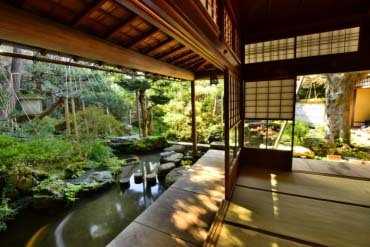 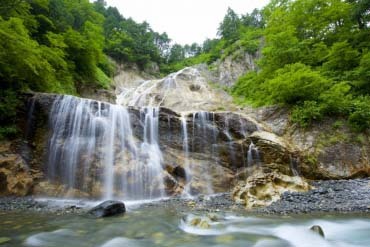 Now that access to the Hokuriku region has improved with the opening of the Shinkansen line between Tokyo and Kanazawa, Ishikawa is enjoying increased attention as a tourism destination. 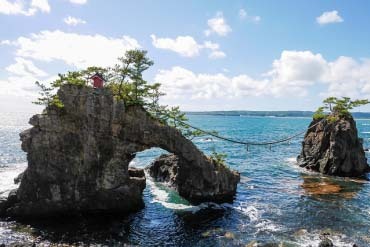 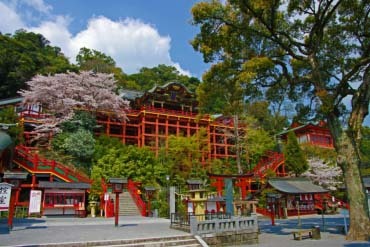 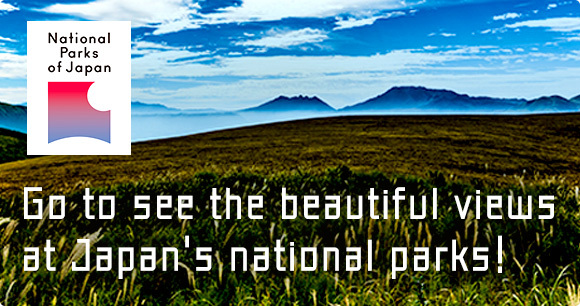 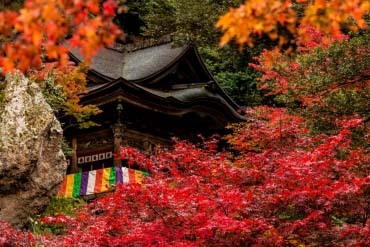 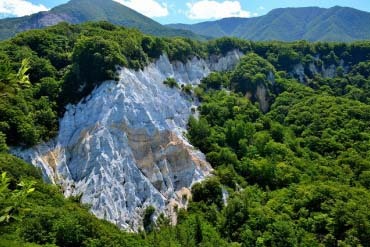 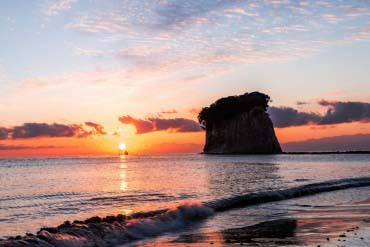 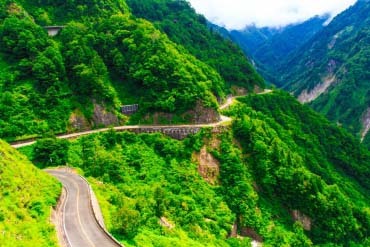 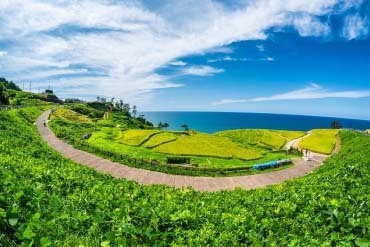 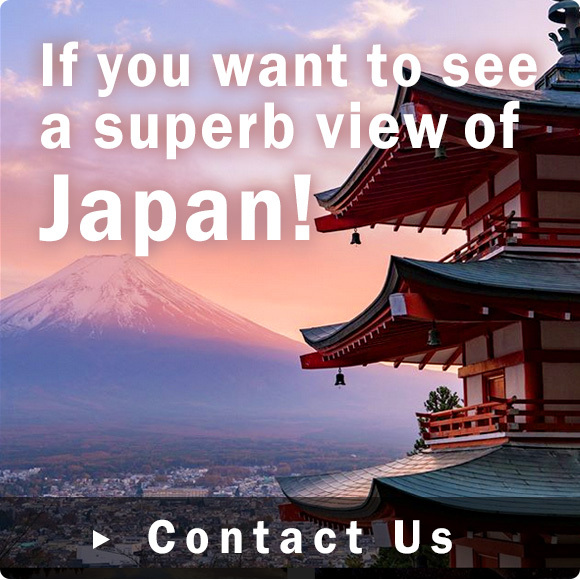 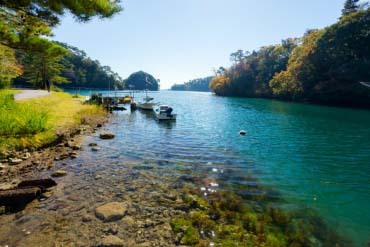 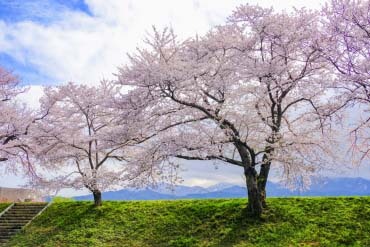 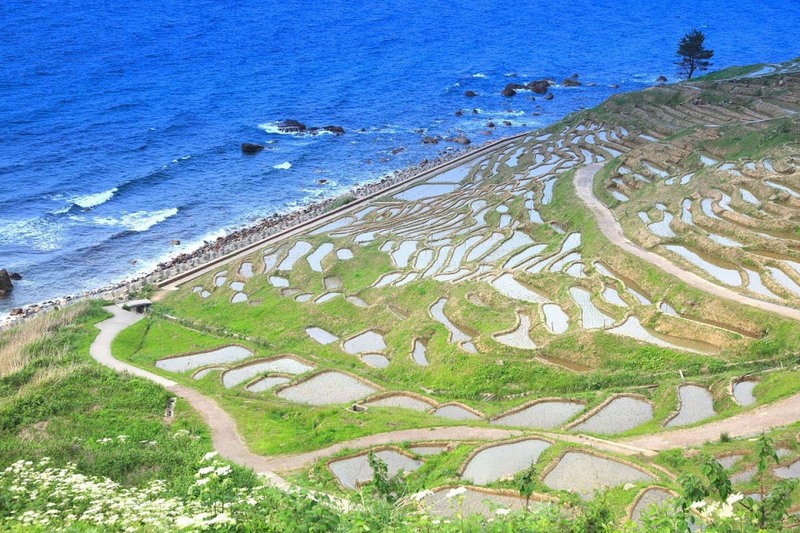 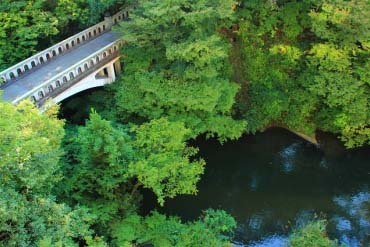 Not only can you experience the traditional culture of Japan at locales like Kanazawa Castle and the Higashi Chaya district, but the prefecture is a great choice if you want to savor the beauty of the natural world in places like the Noto Peninsula and the Hakusan foothills of Mount Haku. 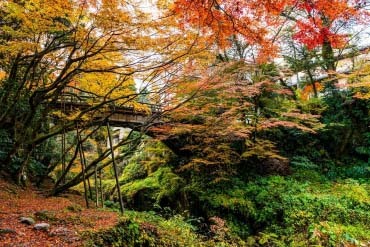 Be sure not to miss out on the spectacular seasonal beauty of Kenrokuen, one of the Three Great Gardens of Japan. 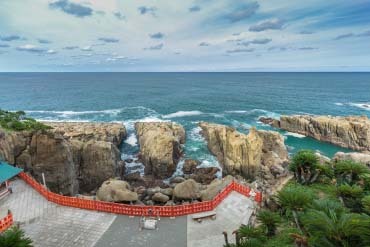 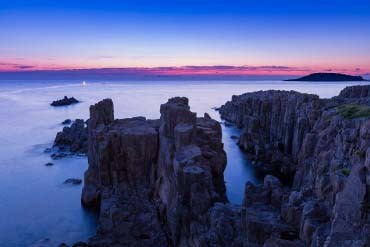 A symbolic islet of Noto Peninsula floating on the sea right in front of a beach.